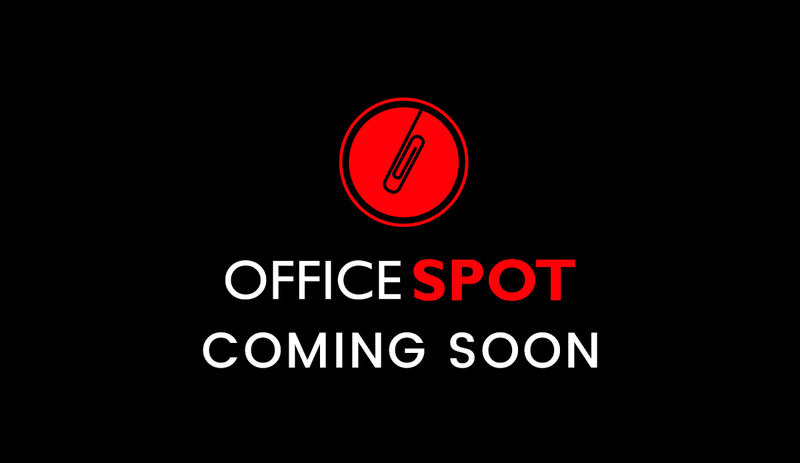 The Office SPOT provides sophisticated workspaces and meeting rooms to business professionals and entrepreneurs in Pittsburgh, PA. Our office space was professionally designed so you can focus on building your business, not an office. Unlike similar office providers, we offer all-inclusive fixed pricing so you don’t have to worry about breaking the bank. The facility offers modern amenities without the hassle of maintenance or management. Looking for office space in Toledo, OH? Entrepreneurs just like yourself join our community for many different reasons. Whatever it may be we can help. We provide you with a professional atmosphere to serve your clients as well as enough additional space for your to grow.